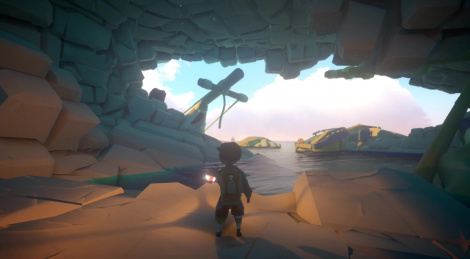 We have been playing Yonder: The Cloud Catcher Chronicles for a few weeks now but we won't be able to share our thoughts about the game until July 17. What we can do though is share a few gameplay videos showing the beginning of what is not a Zelda clone at all. The footage you will find inside was recorded on PC but the game will also be released on PS4.